Dust and dirt particles usually accumulate in vast quantities when there is construction work in progress to complete any building or apartment. The same occurs when laborers are engaged to repair or fix roof tiles or floor tiles. We have a team of workers who are specialized for this task. Our workers upon receiving the order, reach the construction area and begin removing the dust and dirt particles scattered over the entire area of the site. Our workers are mainly equipped with high suction vacuum cleaners and brooms. With the help of the cleaner, they first draw out the scattered dust and dirt particles and collect them in a sandbag. Then they apply brooms to clean the remaining mess. This takes a short period of time. Our workers are prepared to deliver this service everyday if requested. However, they themselves come to diagnose such spots and to detect the high concentration of dust then they instantly clean up. We have provided our services at many notable construction sites of the USA. 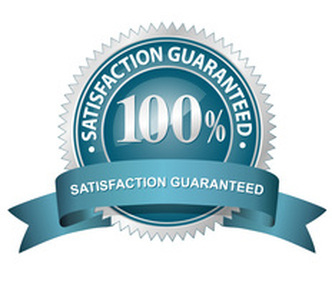 Our service is also sought after the completion of any repairing work in residential and commercial households. The workers on reaching any residential home first visit the repairing site and assess the spread of dust and dirt particles. Then they first apply a vacuum cleaner carefully to prevent the spread of dust. Dust that has been dragged up is stored in the dust bag. Then they use a broom to remove the remaining debris from the floor and ceiling. Finally, they apply a solution to clean the site and restore its previous appearance. Our service charge is quite affordable and is based on working durations. We have also provided this service in many commercial establishments like multiplexes, shopping malls and much more. Our workers have put their entire effort to clear the last debris of waste from such establishments. We share our techniques with the clients. Our work ethic never permits us to leave any task incomplete under any pretext. Our service terms and conditions are quite flexible and customer friendly. We always try to evolve new technologies of cleaning up messes from construction and repairing sites. We always believe that our service will speak about ourselves. So we never spend huge financial resources on advertising our services. Our services have been widely appreciated all over the USA. Clients can contact us anytime. Our company, Elkhart Carpet Care, provides the service of cleaning up any construction site. 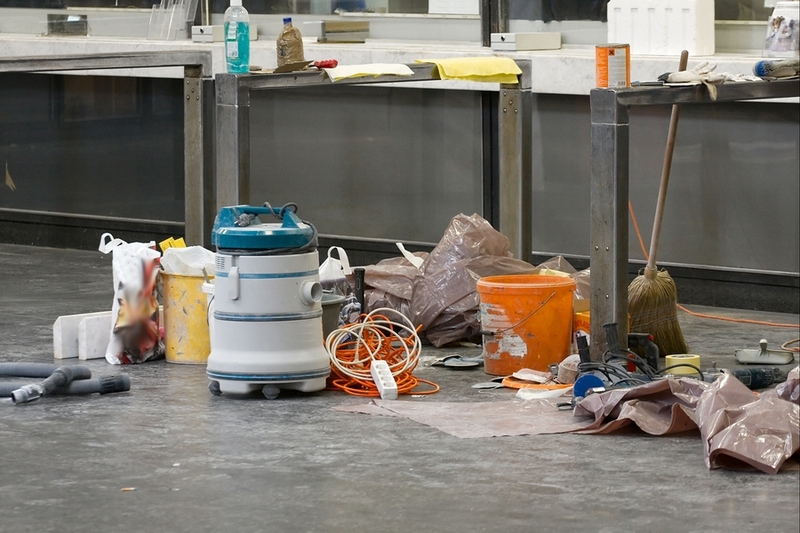 We also assist to clean up the mess when there is a repairing work in both residential and commercial households. Our helpline line center is active 24 hours to hear the problems of the clients. We are ready to provide our service during the period of emergency. We have enabled the clients to review our service and provide their valuable inputs. In case of any service related complaints our workers shall again deliver their service free of cost. Consumers have the opportunity to visit our site to know more about our services and price rate.